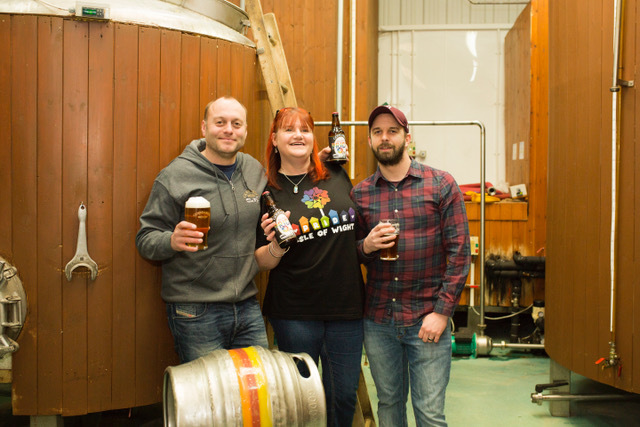 Home / Blogs / Show your support with a pint of Island Pride! Show your support with a pint of Island Pride! 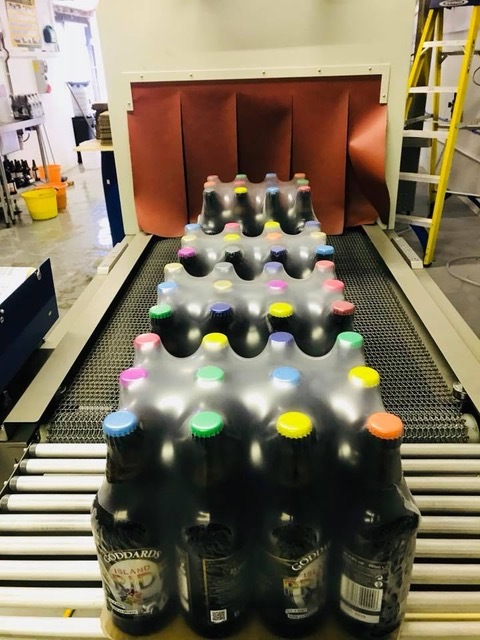 Goddards Brewery is proud to be supporting UK Pride, taking place in Ryde on the 21st July 2018 and in collaboration with IW Pride has released a special edition beer in celebration. 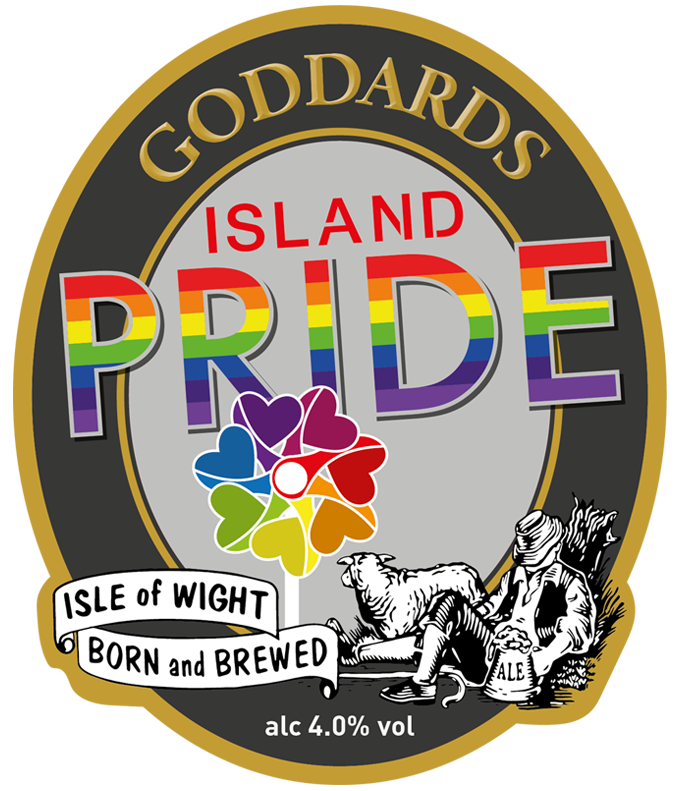 Called ‘Island Pride’, a percentage of all sales will go directly back to the Isle of Wight Pride Charity. The name was chosen through a vote held on IW Pride’s Facebook page. The response was overwhelming, with many votes being cast but the winner by a clear ‘Island mile’ was Island Pride. This is the second year that IW Pride has taken place and this year the event will also be hosting the national UK Pride. Each year, the UK has more than 100 Pride events ranging from small community events for a few hundred people, to large festival-style Prides. UK Pride is awarded to one Pride each year to shine a spotlight on an event that would not usually get much press attention and the IW Pride won this for 2018. Island Pride is available now! brewed with locally sourced Island barley and English hops, creating an easy drinking golden session ale with a subtle hoppy aroma with an ABV of 4.0%.